EyeLash Lift an alternative to lash extensions, it is perfect for clients who want curls for their natural lashes. At Patty’s Beauty Academy you will learn cutting-edge Eyelash Lift techniques that will give your clients the perfect natural look for their eyelashes. Curlier lashes also help mascara achieve a fuller look! A Step-by-step guide to the lash lifts procedure. Learning how to choose the right lift leave for your client. 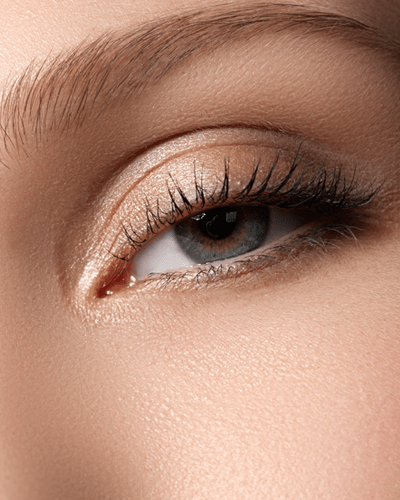 Learn about The Lash Lift Process, and what you have to do after your lash lift.